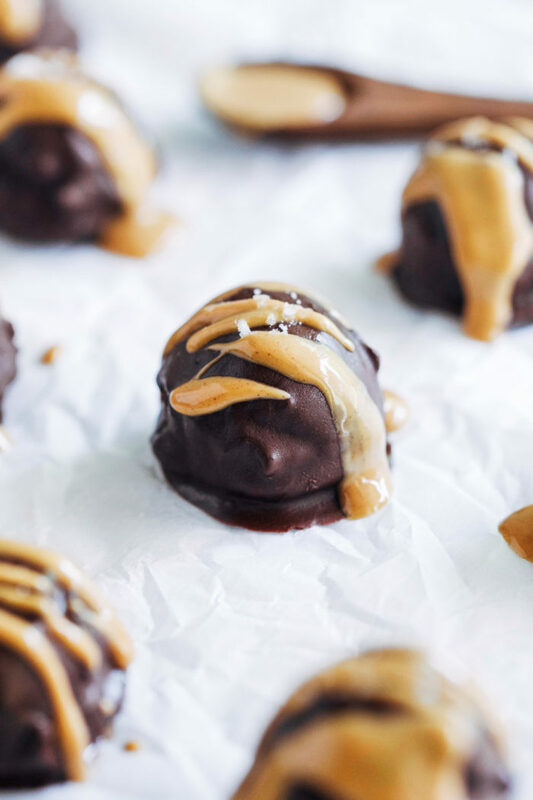 5-Ingredient Dark Chocolate Peanut Butter Truffles- you won’t believe how easy it is to make homemade truffles! 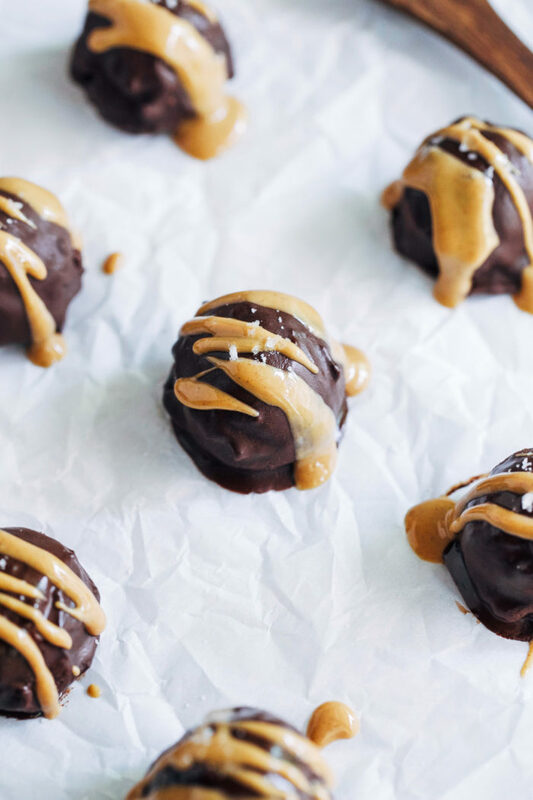 This chocolate peanut butter version is rich, decadent and dairy-free too! I accidentally teased you guys with these last week…whoops! Sorry about that. Some of you might be wondering why you would bother making your own truffles when you can easily buy them at the store. I hear ya, I’m all for taking shortcuts where I can. But when you try to avoid dairy it can be hard to find good truffles sometimes. 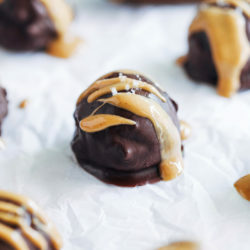 Specifically dark chocolate peanut butter truffles, aka the best combination EVER…in my humble opinion. Besides, these are honestly so simple to make that it’s worth it. All you have to do is warm up some coconut milk and pour it in a bowl with chocolate and peanut butter. Then once that has set in the fridge, you scoop out the truffles and dip them in more melted chocolate. That’s pretty much all there is to them! Oh, and we can’t forget the drizzle of peanut butter and sprinkle of sea salt. Because that makes them literal eye candy and we know that we all eat with our eyes. 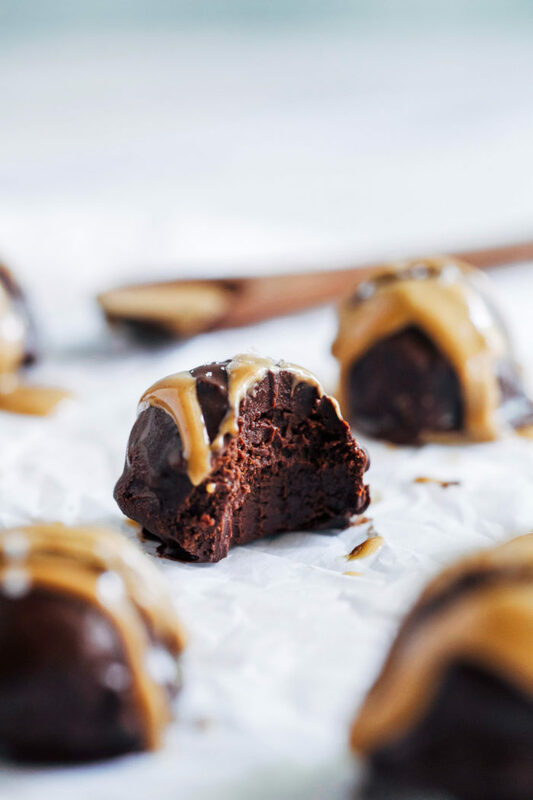 Whether you’re looking for a unique homemade gift or just have a serious craving for decadent truffles, these salty sweet treats are sure to hit the spot. Enjoy! In a large bowl, add 1 cup dark chocolate and 1/3 cup peanut butter then set aside. In a small saucepan, add coconut milk and warm over medium-high heat. Once it starts to bubble, remove from the heat and pour it over the chocolate. 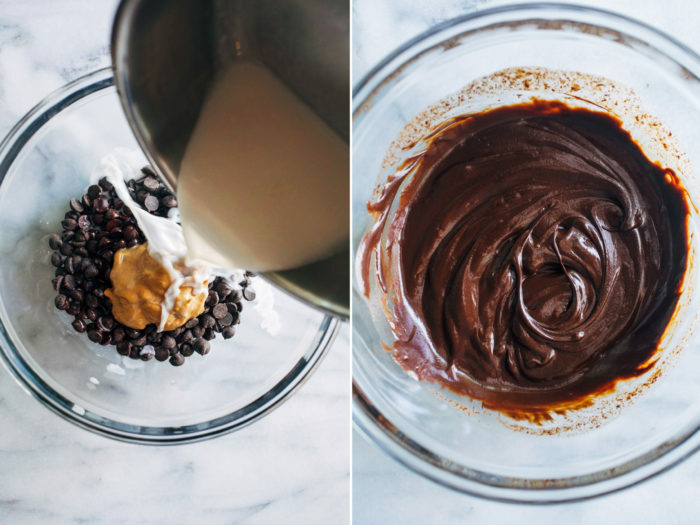 Stir together until chocolate has melted and peanut butter is evenly incorporated. Transfer bowl to the refrigerator for at least 2 hours, or until chocolate ganache has solidified. 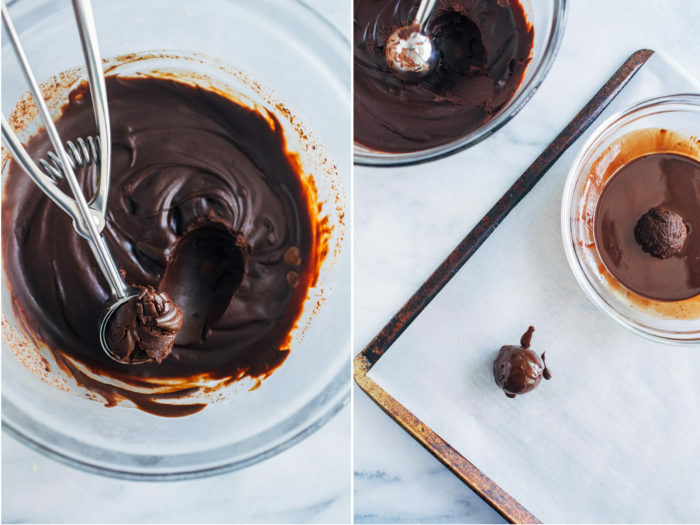 Prepare the coating by melting 1/2 cup dark chocolate and 1 tablespoon coconut oil together in the microwave for 3o seconds at a time, stirring until melted and smooth. 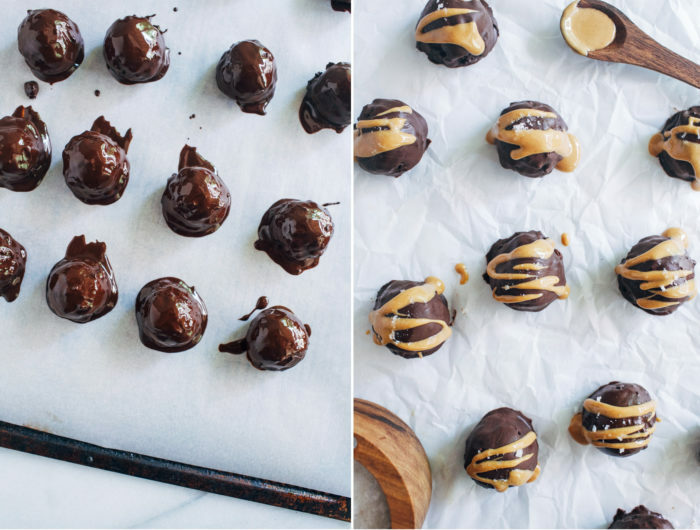 Remove ganache from the refrigerator and scoop out about a tablespoon at a time and roll into balls. Dip each ball into the melted chocolate then use a fork to gently flip it until evenly coated on all sides. 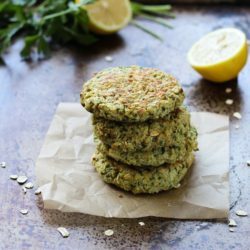 Transfer to a lined baking sheet or a large platter. Drizzle with melted and slightly cooled peanut butter (I just melt mine in a small bowl for 15 to 30 seconds in the microwave) and sprinkle with sea salt. Store truffles in the refrigerator for up to 1 week. *I like Enjoy Life dairy-free dark chocolate chips but they are not refined sugar-free. Look for dark chocolate bars that are vegan and made without refined sugar to keep the recipe refined sugar-free. 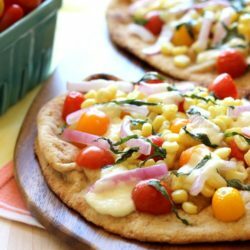 I was one of the people you teased…I was dying to see this recipe! I love making my own truffles because I don’t like them to be too sweet and the darker the chocolate the better. These are my kind of treat of your photos are just beautiful! Maybe I’m confused, but how can something with chocolate be vegan and dairy-free? They do look lovely, though! 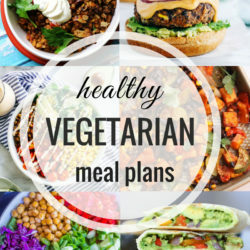 Clarification: checking the ingredients of the chocolate will let you know if it is truly vegan and does not contain milk products (many of them do!). 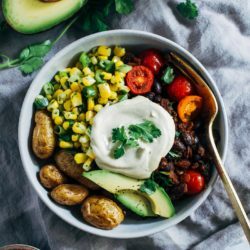 Well these look AMAZING! And, like, ridiculously easy. Cannot WAIT to try these babies soon! 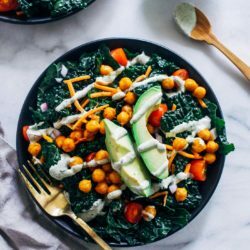 So I’m doing a 3-day foods-based cleanse, currently eating some lemony greens soup reading this post… and now wanting chocolate!! Maybe reading food blogs while on a cleanse isn’t the best idea?! Ha. I adore making truffles at home and feel like they’re something that seem fancy while actually being pretty easy to whip up. I will definitely be trying these my friend! I made these tonight for a special treat…OMG! These are sooo good!! Thanks for a great recipe! woah – these look SO good!